The primary skills required to succeed as a search engine optimizer include extensive tactical, analytical, and strategic skills, which should make their way into the skill set section of your resume format. As a search engine optimizer, you need to display higher-level thought processes and actions due to the surging popularity of social media, content quality scoring, Google+ integration, mobile search, and continuous search engine updates. The role of a search engine optimizer has evolved with the passage of time. However, some duties that have remained constant include achieving higher search engine rankings on Google or other search engines, getting more content discovered, creating long-lasting results, improving conversion rates, while operating in an intensely competitive industry. Your resume format should demonstrate your fluency in these roles. In addition, search engine optimizers may also be responsible for managing campaign budgets, establishing priorities, executing project management, and documenting changes. 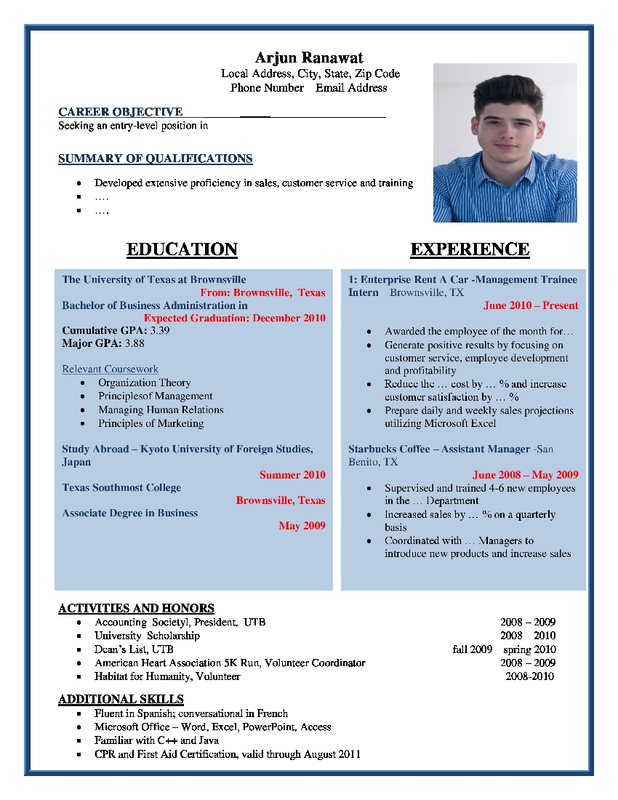 Your resume format should showcase you as a well-rounded individual.